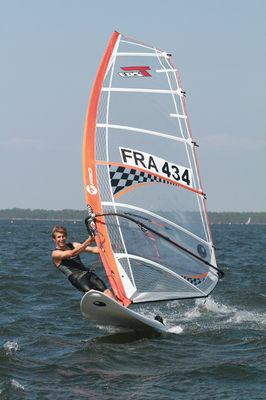 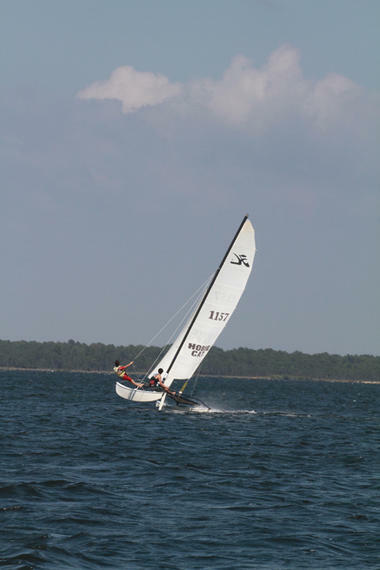 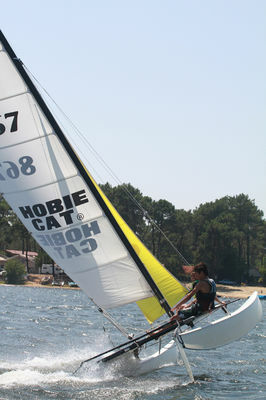 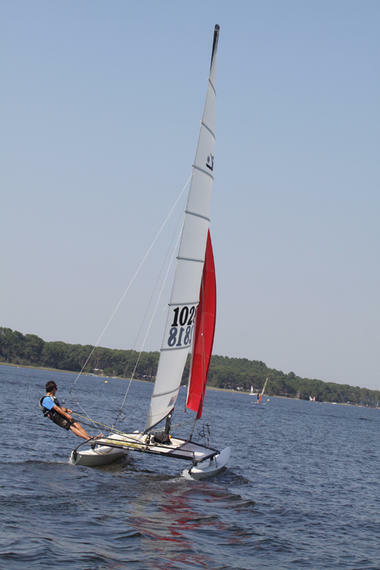 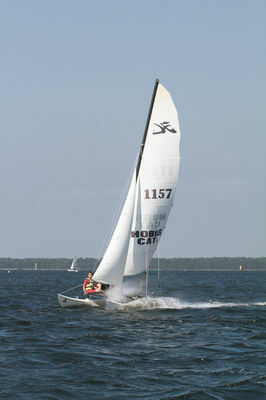 Benoît and his team will share their passion for sailing and wind on the lake of Lacanau. 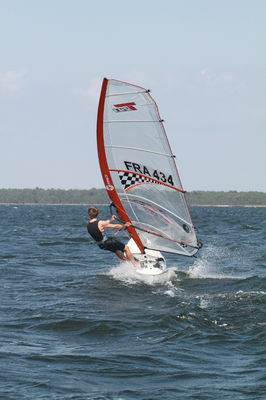 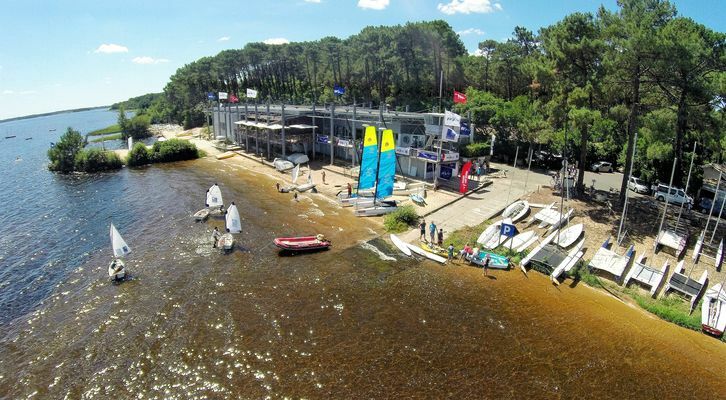 From 4 years, the sailing club Lacanau Guyenne you to discover sailing through many media: Windsurfing, catamarans, dinghies ... 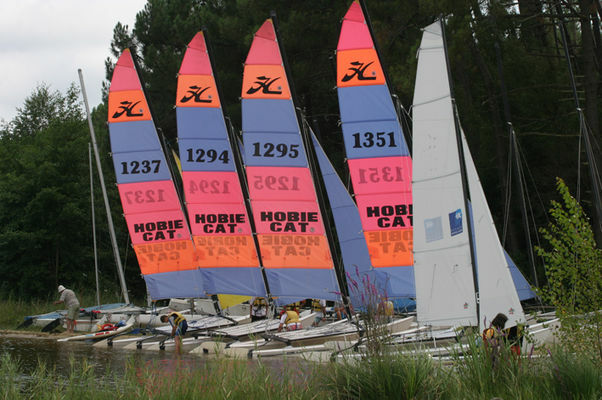 It is to the great Escoure you find the team of the club for the leisure navigation or competition trainings (week, weekend, school holidays ...). 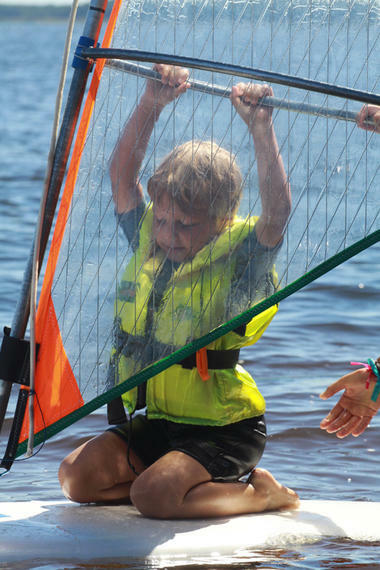 Sailing school accredited by the Ministry of Youth, Sport and Social Cohesion, and Labelled by the French Sailing Federation, the club welcomes groups, individual, school, and equipment suitable for invalid persons. 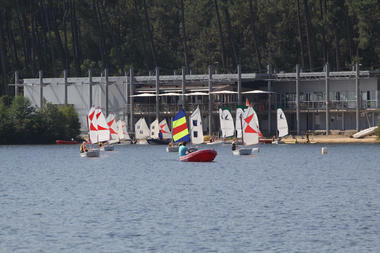 That is worshiped! The family and pro team spirit that welcomes you! Prepare your holiday in advance and book online now for your internship! 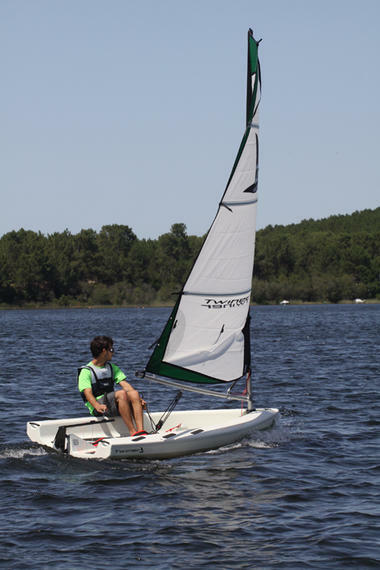 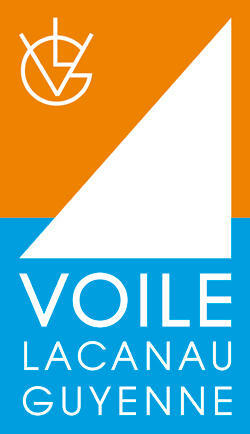 There is no review about Voile Lacanau Guyenne, be the first to leave one !